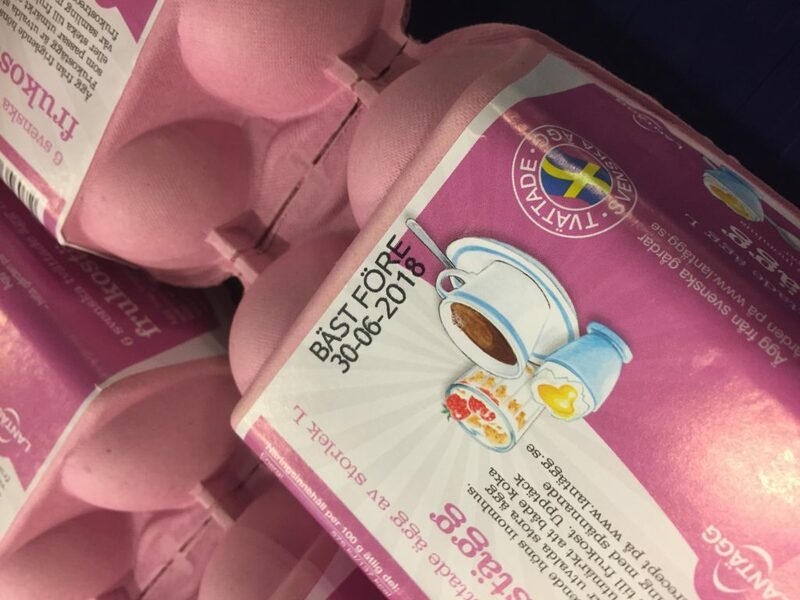 DAVA Foods, an egg processor and packager in Sweden, has significantly increased their efficiency rates by utilizing a low-maintenance thermal inkjet printer from Matthews Marking Systems to print “best before” dates directly on their egg cartons in lieu of applying labels. 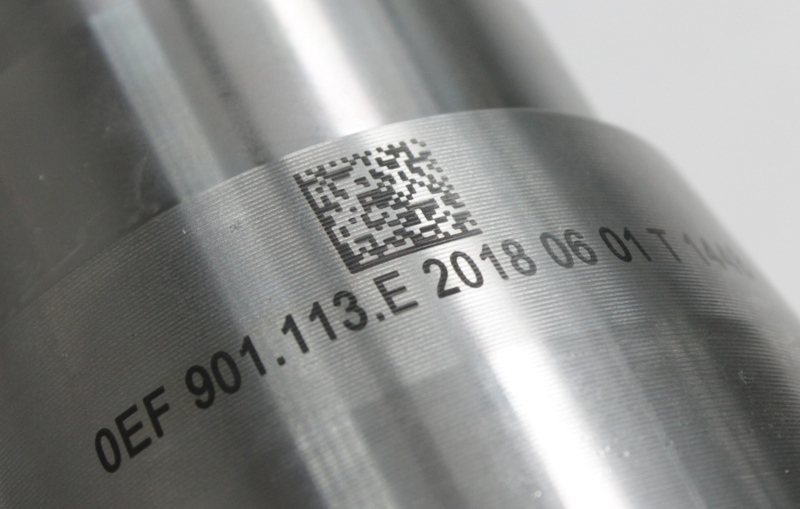 By eliminating the need for labels, all 17 of their production lines are now able to operate at a much higher speed, as well as drastically decreasing material costs. 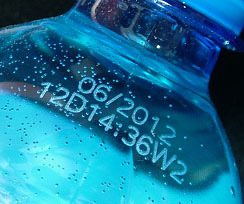 Matthews Marking Systems, a Matthews International company and global supplier of printing solutions for the CPG market, will be exhibiting at Pack Expo International in Chicago, October 14-17, 2018. 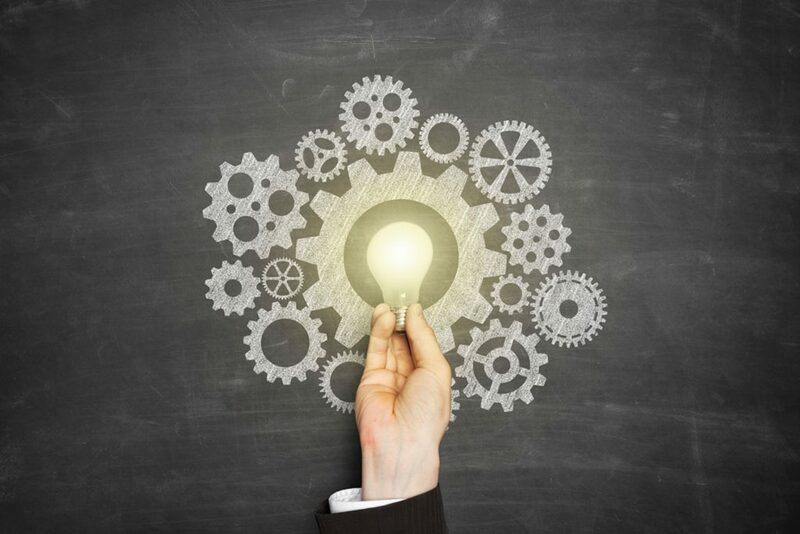 Matthews will be unveiling their new education series, Mpactful Solutions, during the first three days of the show. Matthews Marking Systems, a Matthews International company and global supplier of marking and coding solutions for the tire and tread market, will be exhibiting at the ITEC show in Akron, OH September 11-13, 2018 in booth #326. 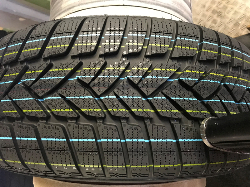 Matthews offers a unique large character inkjet printing system developed specifically for printing onto uncured rubber, where the ink must withstand the curing process essential for tire and tread marking. 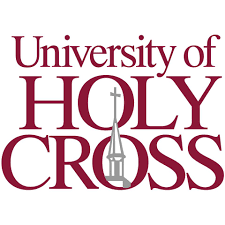 Matthews Marking Systems, a Matthews International company and global supplier of printing solutions for the CPG market, is set to donate a thermal inkjet (TIJ) printing system to the University of Holy Cross’ Food Sciences Program later this month. The system donated to the University is Matthews’ VIAjet™ L-Series L25, a high-resolution thermal inkjet printhead that is ideal for marking on primary packaging, a significant portion of the Food Science Program, along with a MPERIA® Lite controller. Matthews Marking Systems, a Matthews International company, will be exhibiting at AISTech Expo in Philadelphia, PA May 7 – 9, 2018. This show brings together companies and professionals of the iron and steel industry, providing a platform for discussion, training and collaboration.